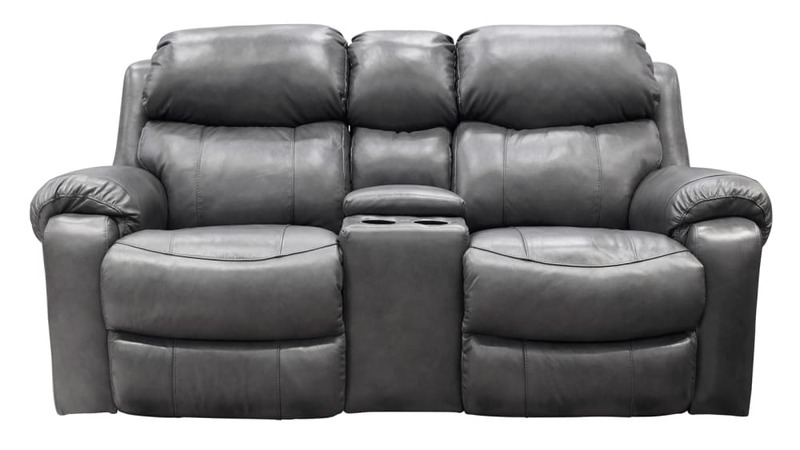 Enjoy your next family movie night with effortless reclining and smooth leather in the Persevere Power Dual Reclining Loveseat! This piece is the key to enjoying everything you do in your living space to the fullest! Use the spacious storage to hold your remotes, books, and more, and start creating new memories on this beautiful loveseat TODAY!